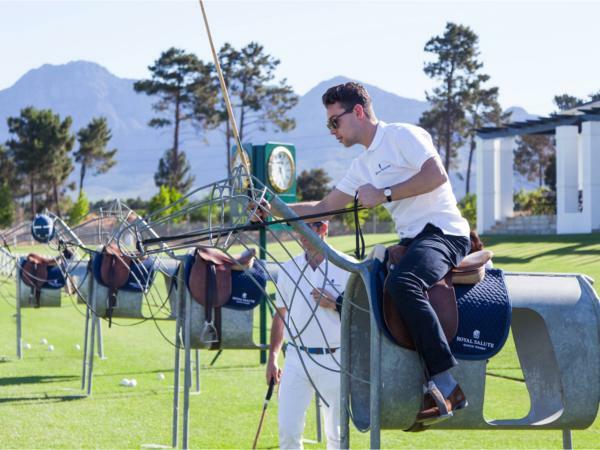 Val de Vie Polo School and coach Kevin Rixon offer a professional yet friendly environment to learn about, improve and enjoy your polo. Using innovative coaching techniques and safe ponies, even non-riders can enjoy the excitement, camaraderie and exhilaration of polo, from their very first lesson Our focus is on playing Polo as it is meant to be played – as a team sport, with every player encouraged to play his/her part, which means more ‘ball’ and more fun for everyone! 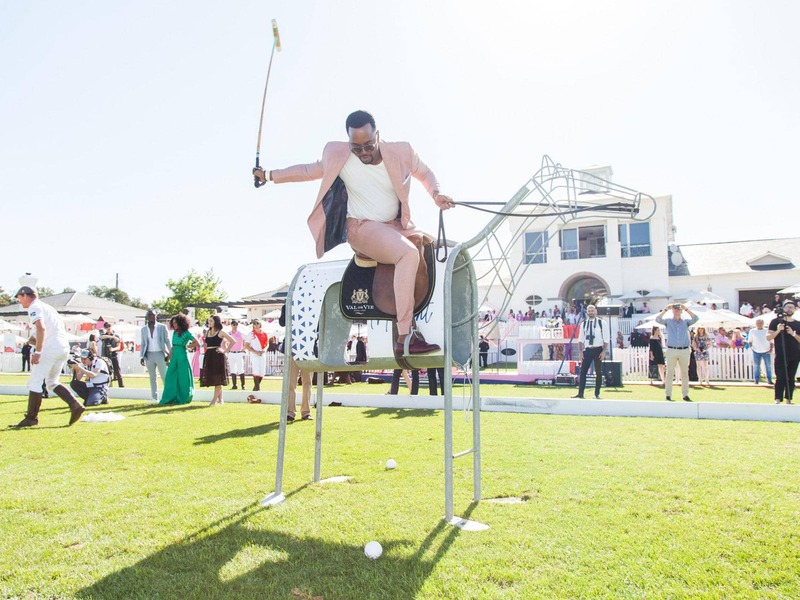 So, whether you are a novice or high-goal player, we invite you to experience Polo at Val de Vie. Lessons and instructional chukkas are available during the week, with practices and matches on weekends. Entrance is free and spectators are most welcome – so don’t hesitate to join us for a memorable day out. Polo lessons are structured to the level of the student(s), from introductory lessons for the novice to intensive sessions focusing on specific aspects such as improving your polo swing, riding for polo or schooling the polo pony. Instructional chukkas are the ideal opportunity to improve your playing skills and even try an introduction to umpiring. Our weekly chukkas are also a great time to meet and play with local players.